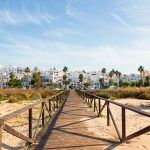 Not only are Conil de la Frontera’s beaches very famous, its exuberant nightlife attracts a big crowd. Most of the bars and clubs are located in the old quarter of Conil de la Frontera. Locals mix with tourists each night. Age is not important. Along the promenade, you can also find good places for having drink after sunset or dancing the night away. The night begins at midnight, which is when the discos start to fill up. 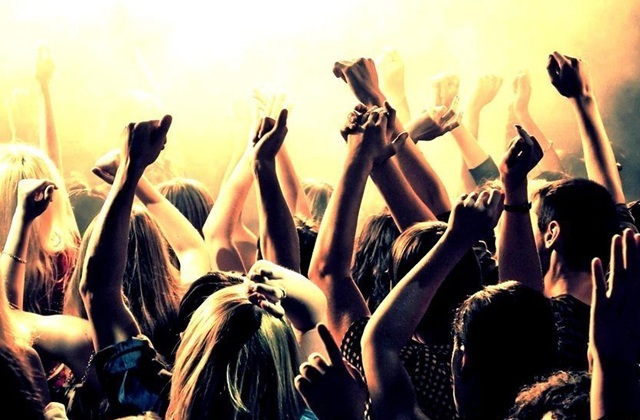 An Andalusian night out lasts until dawn and we have put together a list of the best clubs. 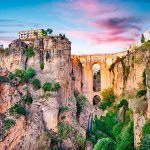 El Rincón de la Torbellino is where locals and tourist get together to enjoy live music and the most authentic Flamenco show. A very trendy bar with a great atmosphere and varied programme of events, with artists performing all year round. 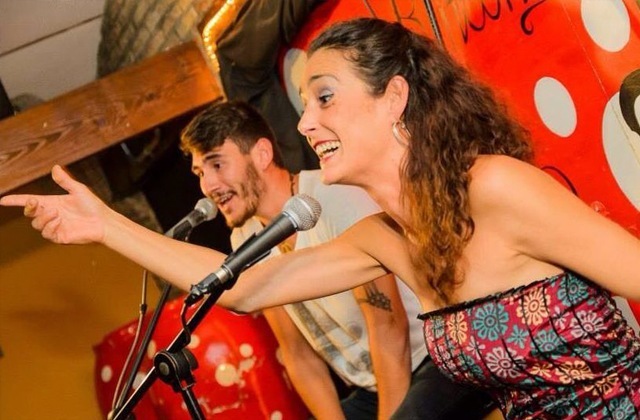 The owner, Vanessa “La Torbellino,” often performs, putting on quite a show. Be sure to pay a visit to El Rincón de la Torbellino for an unforgettable night. The local bar Mojito belongs to the owner of Bar Ligero on the same street. It is opening again this season with a big cocktail offer. It has all kinds of daquiris, mojitos, piñas coladas, caipiriñas, shakes and natural juices. It has a very loyal clientele. 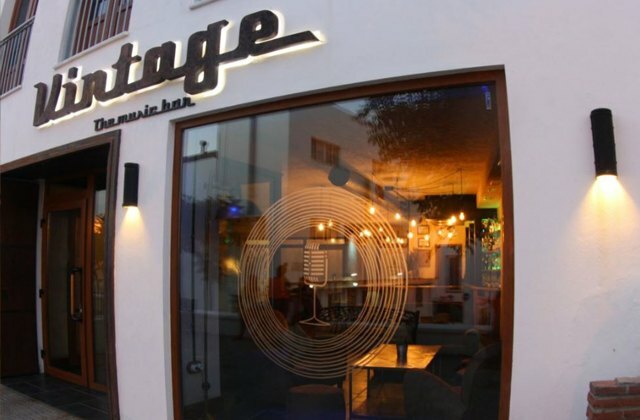 Vintage The Music Bar, located on Plaza de la Constitución in the locality of Conil de la Frontera, positions itself as one of the most innovative, cutting edge bars of the moment. It has two floors and a terrace with retro décor, spacious relaxation areas that can be reserved, an outdoor area for smokers, spectacular lighting, bar service with exclusive drinks and beautiful glassware, and the most attentive service complements a unique proposal in this area. 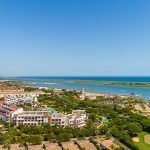 The club El Cortijo is located on El Palmar, at km 6 of the road going from Conil to Caños de Meca. Open during the summer months from June to September. 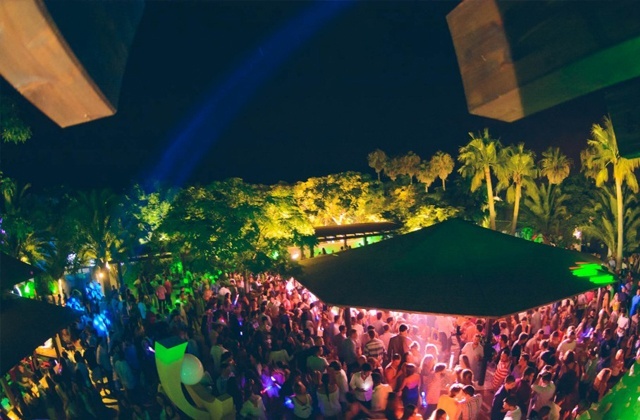 It is an open air club frequented by a young crowd who comes on holiday to the Costa de la Luz and also one of the favourites of all young people of the province. It has a great atmosphere. 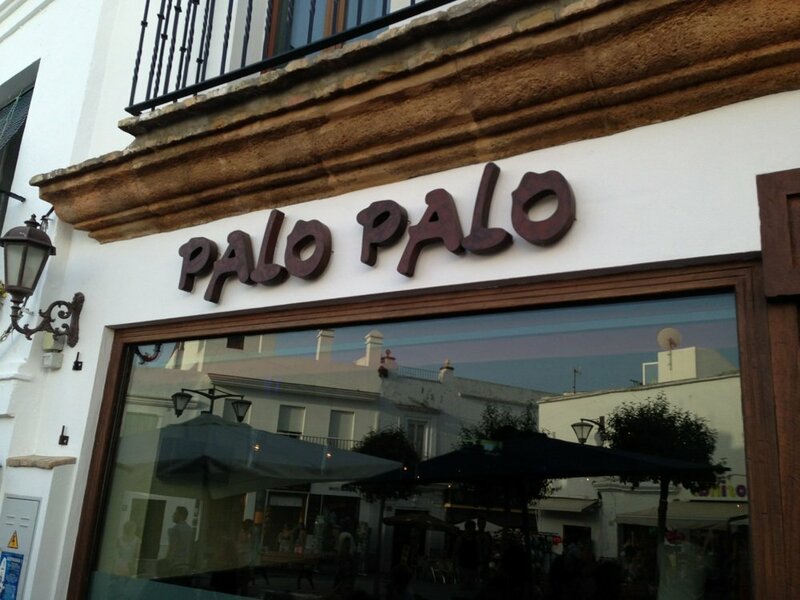 Open until 6.00 a.m.
Palo in Conil is the ideal place for a first drink. It is a very fun, lively disco-pub. 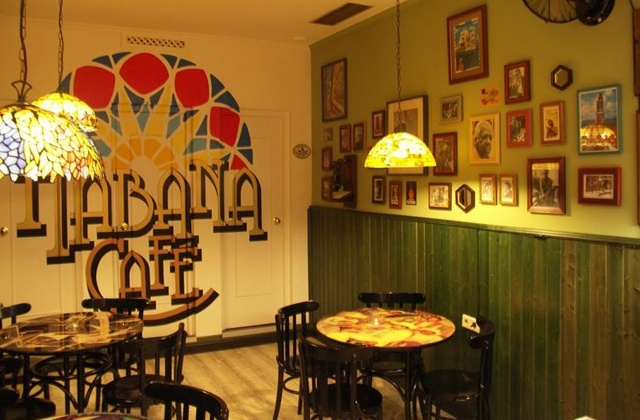 It is located right in the middle of Plaza de España, a place that is full of locals and tourists looking for lively places to start their night. Pub Palo opened in July 1997 each year celebrates it anniversary with a big party. 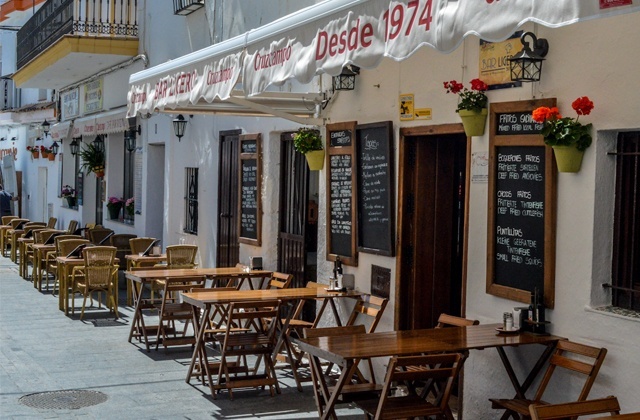 During the day one of the loveliest cafés in Conil de la Frontera and at night it becomes a place with a young atmosphere, excellent drinks and good music. The location is ideal for stating your night out after a good dinner. This has to be one of the most atmospheric bars in Conil de la Frontera. 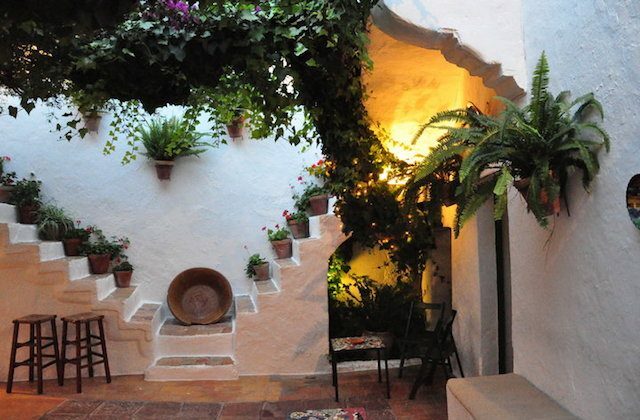 This typical Spanish bar has several rooms and a courtyard where you can drink outdoors. It also has a billiards table that requires lot of patience because it is occupied most of the time. The most popular club in Conil de la Frontera is called La Luna. Its decor is amazing and atmosphere is enjoyed by even the most discerning night owls. Behind the bar is an aquarium with piranhas and in the outdoor courtyard there are palm trees and other plants. 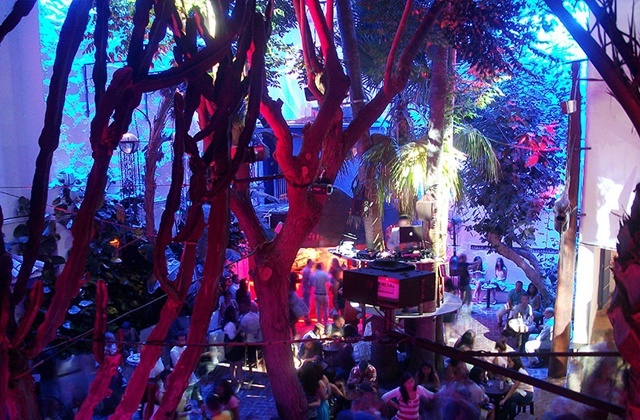 On the first floor, there are tables and chairs and on the courtyard, people dance to the music played by the Best DJs. Sports shoes are not liked and you may have problems getting in. Conil’s nocturnal temple. This club meets all the requirements of an international level dancefloor. 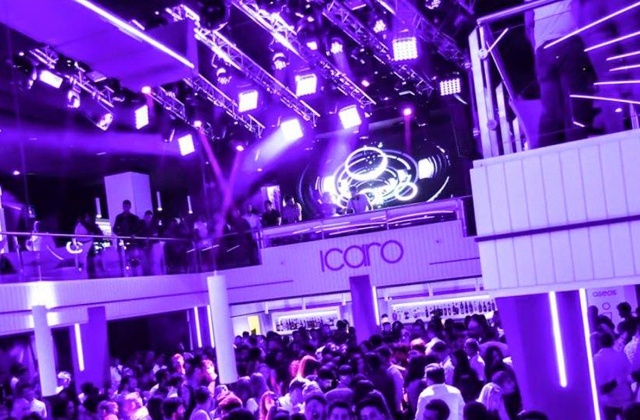 Ícaro is the biggest club in Conil and has two large dancefloors – one with house music and the other with different music. Ícaro is located next to Plaza España and near the city’s best bars. Between 3.00 and 7.00 a.m. this place is always full to the brim. 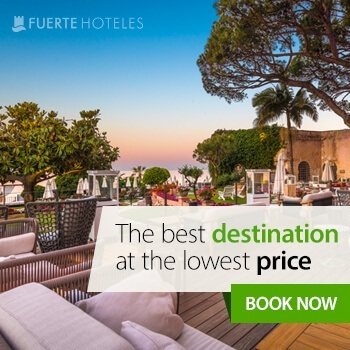 If you want to have a night out in Conil, the best accommodation option is Fuerte Hotels. 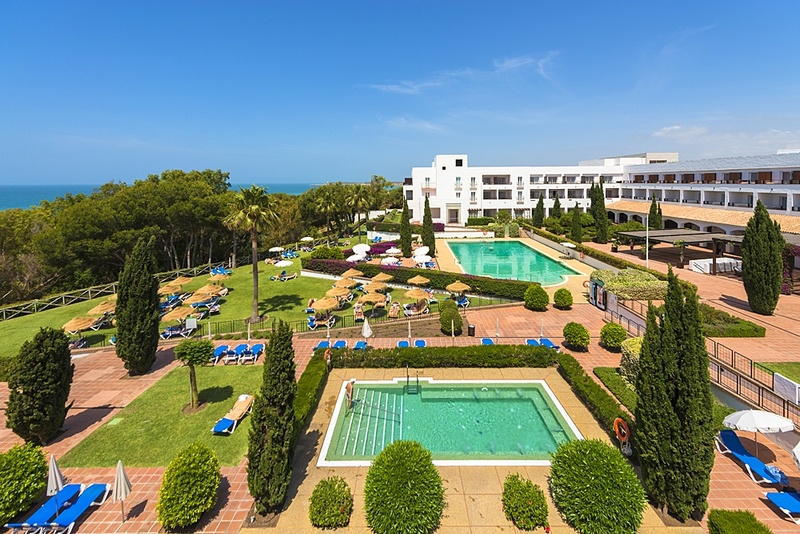 The chain has the Hotel Fuerte Conil-Costa Luz, located opposite one of the most beautiful beaches in Spain, La Fontanilla, and only 10 minutes’ walk from the centre of Conil de la Frontera. 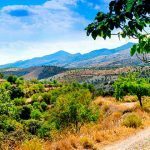 It is an exclusive Andalusian style hotel with almost 25,000 m2 of gardens, from where workshops, visits and free cycling routes are organised to Calas de Roche, among other activities.